There is always a time when a person requires a loan, whether it is for personal reasons or business use. You may want to use that money to buy an asset, remodel your house or spend on a vacation or even on your wedding. 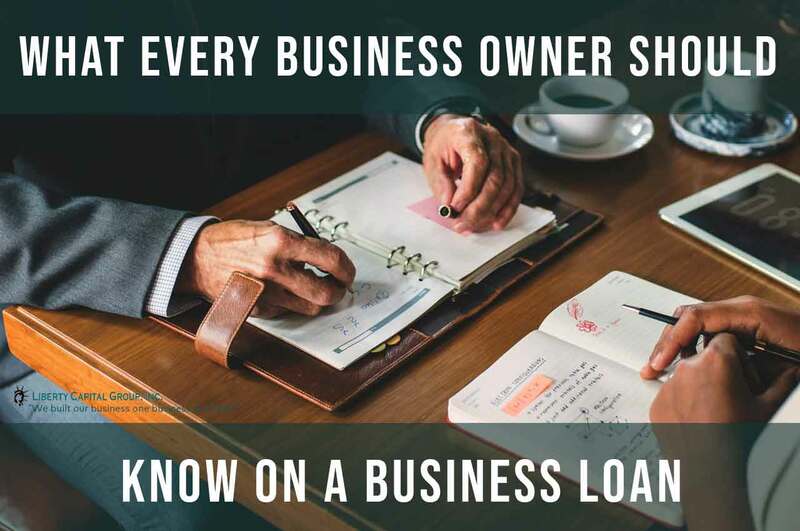 Similarly, a business needs to borrow money for various reasons such as unforeseen changes in demand, increase in competition, paying utility bills, the suppliers, or employee salaries and wages. Most people do not consider borrowing funds or getting a line of credit if everything is going great and the cash flows are stable. What they do not realize is that it is better to have some cash in good times in order to prepare for bad times. A credit crunch may come suddenly and you may not even have the time or opportunity to apply for a loan. Why borrow when you do not need it? You may wonder why you should get a loan or a line or credit when you don’t think you need the extra cash. There is, of course, the cost of borrowing which you will have to pay. What you must know is that taking a loan does not necessarily mean you are using the entire sum of money at one go. There are plenty of ways how personal or business loans or line of credit work. The best product for a company which does not “need” a business loan is a line or credit so it can be available during an emergency cash crunch without scrambling to find one when one arises. Read more on getting a loan or line of credit. A line of credit can be explained as an agreement between a customer and a financial institution where a maximum amount of loan can be borrowed by the customer. The customer can use the entire sum of money as long as they do not exceed a predefined maximum limit. The customer does not have to spend the whole amount or even pay any interest on it as long as they do not use it. The customer can tailor their spending and only pay the interest on the amount which they draw. The customer also has the choice to repay the entire amount that they have used or make timely minimum payments. It is also called a revolving account where a customer can spend the money as they require, repay it and then spend it again in a never-ending cycle. Read more on how easy is it to access a business line of credit. There are plenty of other reasons why you should borrow now rather than wait, as listed down below. As a business owner, you should always have your eyes on the interest rates so that you know which direction they are going. 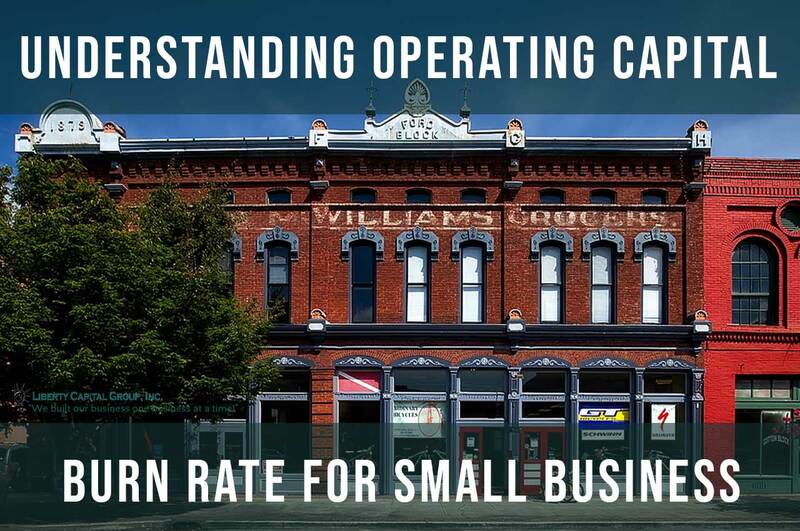 Whether you want to borrow money or not, the interest rate can still affect your business. If you realize that the interest rates are expected to go up, then that is an excellent time to borrow as it will end up raising the total cost of the loan. Banks may be tightening up their lending which means fewer options for you to choose from. 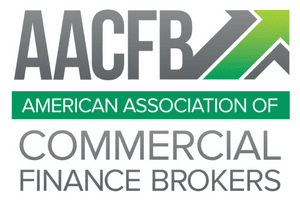 The banks may have more restrictive lending to particular industries or certain products, such as commercial real estate. Recently, many banks slowed down their lending over economic conditions and due to a lower appetite for risk-taking. The banks or other financial institutes may also reduce their lending and ensure more strict due diligence which would mean the loans would be harder to get. This also implies higher rates of interest for the borrowers, lower limits on the amount of money that they can borrow, stricter requirements for collaterals and even higher chances of your loan getting rejected by the banks. Trade wars can also have an impact on the bank’s lending and, more importantly, on whom they decide to lend to. A trade war is a situation where countries try to damage each other’s trade by imposing quota restrictions or tariffs. When two countries have trade wars, for any new borrowings by a bank, whether they are syndicated or bilateral, the banks will look at the borrower’s exposure to the other country. Since trade wars affect the economy of both countries, it would also mean slower economic growth, lower demands, and possible inflation. The banks may simply refuse to lend. This means your business may be in trouble due to rising costs which you may not be able to meet and the bank may simply decline your request. You may not realize it, but the economy runs as an ecosystem. You may only be concerned about your demand, what the competitors are doing or how to meet your day-to-day expenses. The stock market may be at a high or a low, and you may think that it does not affect you, but it does. You may realize that you urgently need to borrow money, but there may have been unforeseen stock market volatility which could’ve created a fall in the market. This means the bank may assess your ability to pay back a loan amount which you may want to borrow based on the market conditions as well as your ability to pay back. When the markets are down, it creates an overall uncertainty and increases risk. This makes borrowing expensive. If there are any forthcoming elections in the country, it will impact the entire economy as well as loans by the banks. It would affect jobs, tax revenues and economic growth since there will be uncertainty. The ruling party which may come in power might have a conservative approach towards bank loans and keep tighter controls over it. They may even make the process of giving loans more strict and create more due diligence which can make borrowing difficult for a business. Government deadlock refers to a difficulty in passing laws by the government that can satisfy the needs of the people. A government is said to be in gridlock when the ratio of passed bills and their agenda decreases. When a government is in a deadlock, it may impact the level of demand and employment negatively, thus leading to uncertainty. The banks become restrictive with their lending since there is a high risk. The lending may become expensive or difficult to obtain in such circumstances. So if a business already has running finance or a line of credit in handy, they wouldn’t have to worry. The world’s economy also has an impact on your ability to borrow. If the overall economy is down, it will affect your local economy, and the banks will become tight with their lending, meaning stricter controls, higher levels of due diligence and paperwork and more expensive loans. When there is a risk prevalent in the economy, banks and lending institutions tend to become cautious with their lending. China is one of the largest economies in the world, and any specific changes in their economy will result in changes in other economies in the world. For example, if there is a financial crisis in China, the impact on the global economy will be huge. Most countries trade with China and are able to get low cost and economical goods and raw materials, and if those are not available or fall short in supply will eventually mean prices in your country will rise as well. This would subsequently lead to uncertainty, and risky conditions and the banks will be reluctant to lend easily at such a time. Geopolitical uncertainties may refer to the volatility in oil and gas prices, the shifting alliances in the Middle East, Brexit, Trump’s administration in the USA and the expansion of China, amongst others. These are the factors which impact the overall global economy and international trade and elevate the levels of geopolitical risk. When there is a high risk in the marketplace, the banks curtail their lendings and become conservative. This would mean difficulty for regular businesses for getting a loan and can also mean rising prices and falling demand. 10. Borrow while You Can! Don’t Wait till You Can’t! Lastly, this leads us to our tenth point, which is that you should borrow when you can and do not wait till you “have to.” It is always advisable to get a loan when you have good cash flows, high demand, and a stable future outlook. You never know what is going to happen within your own business or in the global economy that can impact your sales. Moreover, when the banks and other lending institutions are willing to lend at competitive rates, it is better to avail the offer. As mentioned already, there are lending options like a line of credit or running finance, which you can borrow and keep it for a rainy day and use as it required. This way, you can have something to fall back upon during times of unexpected expenses or emergencies.